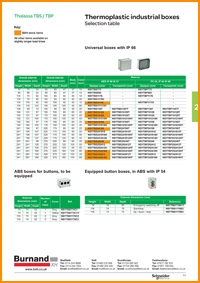 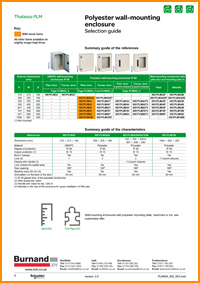 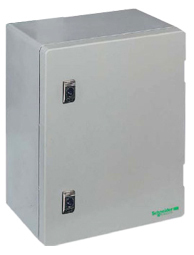 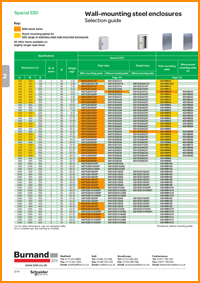 The largest stocks of Schneider enclosures in the North! 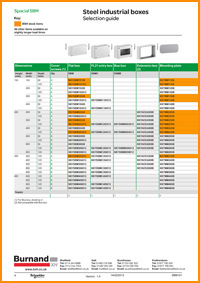 Burnand XH has more Schneider enclosures in stock than any other distributor in the north of England. 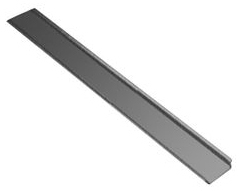 For when you need it now! 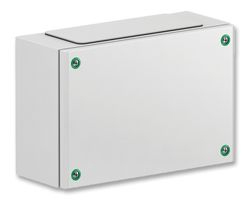 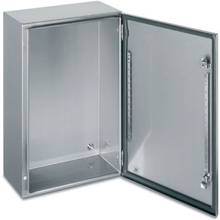 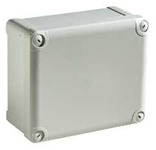 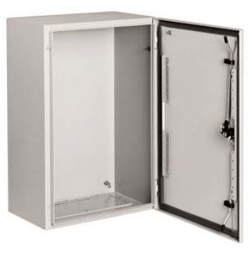 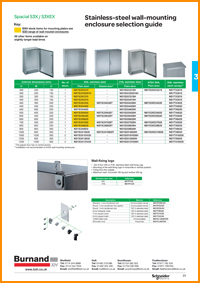 Our branches in Sheffield, Hull, Scunthorpe and Featherstone have a huge range of wall mounting enclosures, stainless steel enclosures, mild steel enclosures, polyester enclosures, thermoplastic industrial boxes and a range of mounting plates and accessories ready for immediate dispatch or collection. 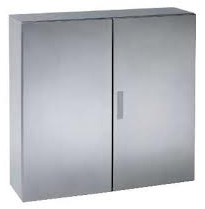 Plus, all other Schneider items are available, some on next day delivery FOC*! 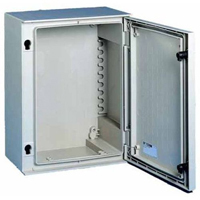 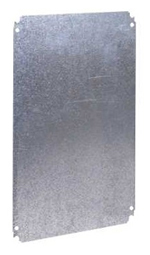 We keep the below enclosures in stock at our warehouses.